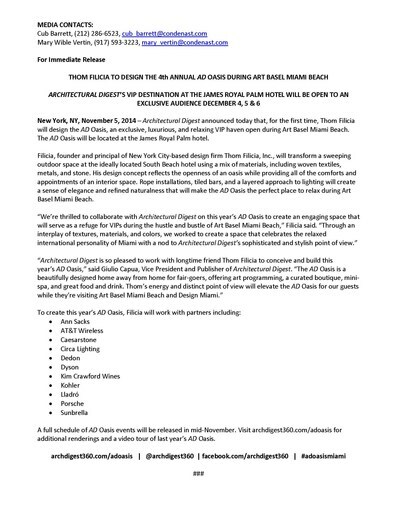 Thom Filicia - News - Excited to be Designer for the 2014 AD Oasis! 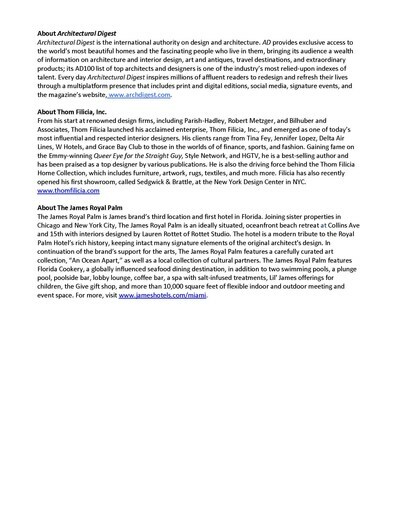 Excited to be Designer for the 2014 AD Oasis! 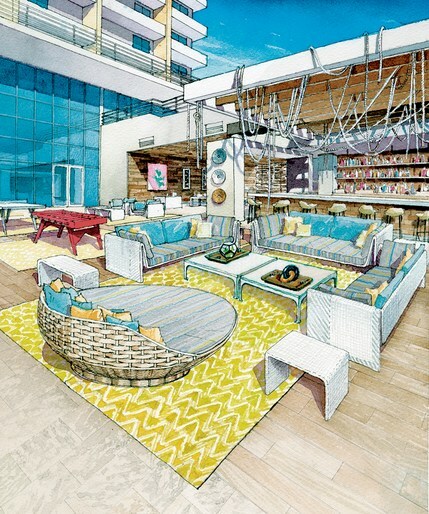 Excited to be the designer for the 2014 AD Oasis! Learn more about all of the fun things we have planned HERE!